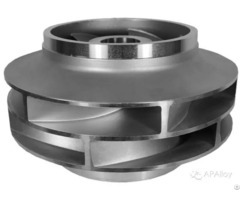 AP Alloy Industries is a foundry producing industrial pump parts, valves and complex machinery components with high-precision investment casting (lost wax casting). We can make components out of Austenitic stainless steel, Martensitic stainless steel, Duplex stainless steel, Nickel-based alloy, Carbon steel and Aluminium alloy. We have many years experience in making side covers, Due to its structure, workers must be careful when deburring wax and checking. Wax patterns must be fully checked before it is passed to the next processes, like ceramic shell and fusion. There would be casting defects if the wax patterns do not meet our high standards. Due to the size and weight, side covers may need up to 4 workers to assist in parts of the manufacturing process. 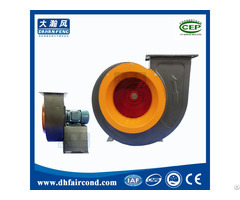 Several surface coatings are required and a long cooling time to ensure the quality of the mould. Removing the shell of side covers during post-processing is also a difficulty due to the structure of it. Sand blasting must be done when cleansing this part. Side covers are just one of the many customised components we make. 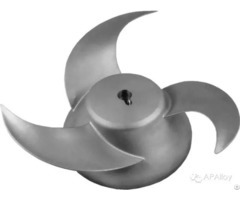 If you need to produce other customised components, please feel free to get in contact with us and offer us drawings or samples, our professional team will provide you with customised high precision casting and machining solutions. Business Description: Aopu Alloy Industries Company Ltd is a foundry producing industrial pump parts, valves and complex machinery components with high-precision investment casting (lost wax casting).It was founded in 2000 and originally named Aopu Metal Products Co., Ltd, we focus on manufacturing high-precision and complex components. In 2009 top management decided on a firm drive towards continual improvement and development of both equipment and processes which resulted in a clear raising of standards all round. 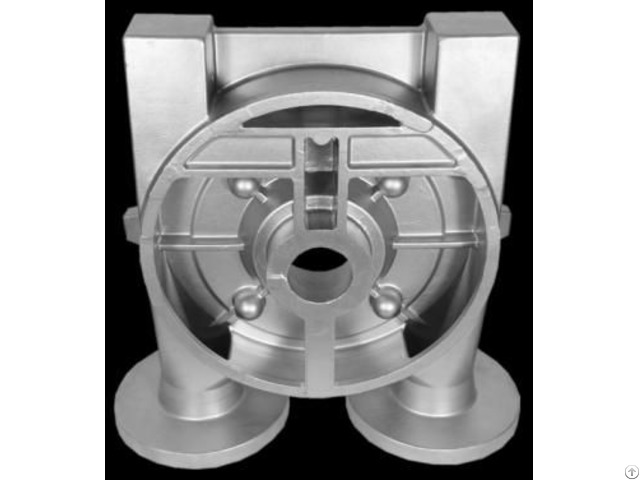 Aopu Alloy Industries Company Ltd currently produces bespoke investment casting parts for large reputable heavy industrial manufacturers (especially in the pump industry) such as Sulzer, Andritz, Andritz Ritz, Alfa Laval and Danieli to name a few, we also work with small/medium sized companies throughout the world and supply customised parts according to their designs. You can find out more about our company from our online presentation here: https://www.youtube.com/watch?v=EVvCqxyvErA or simply visit our website: www.apalloy.com.